Proudly supplying the Wollongong area with air conditioning for over 25 years. 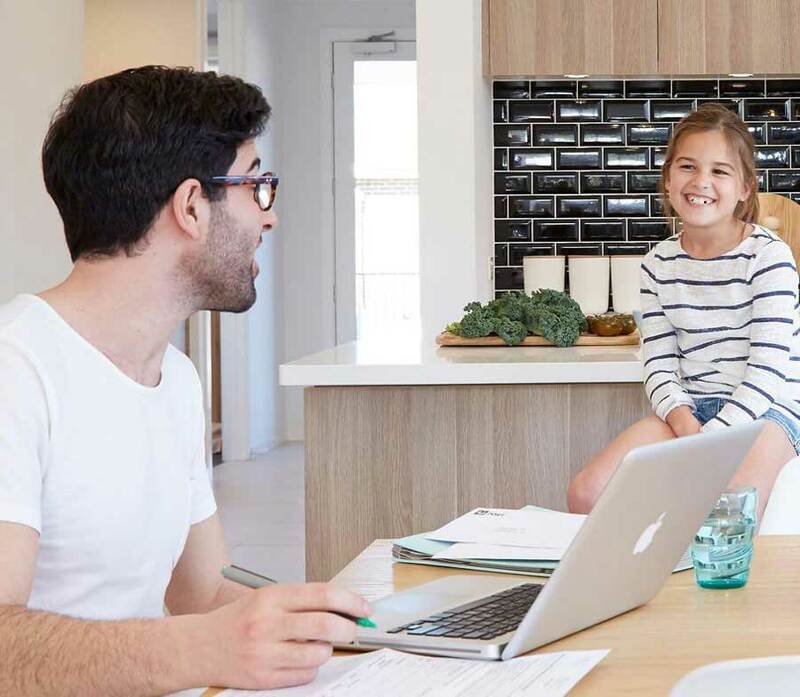 As an authorised Daikin and Fujitsu dealer, we supply, install and service quality residential air conditioners from Helensburgh to Gerringong. Split Systems are ideal for air conditioning one room or a specific area of a home. Discreet wall-mounted and compact floor standing units are all part of the Daikin range. Daikin Multi-Split Air Conditioners are available in reverse cycle and cooling only models. 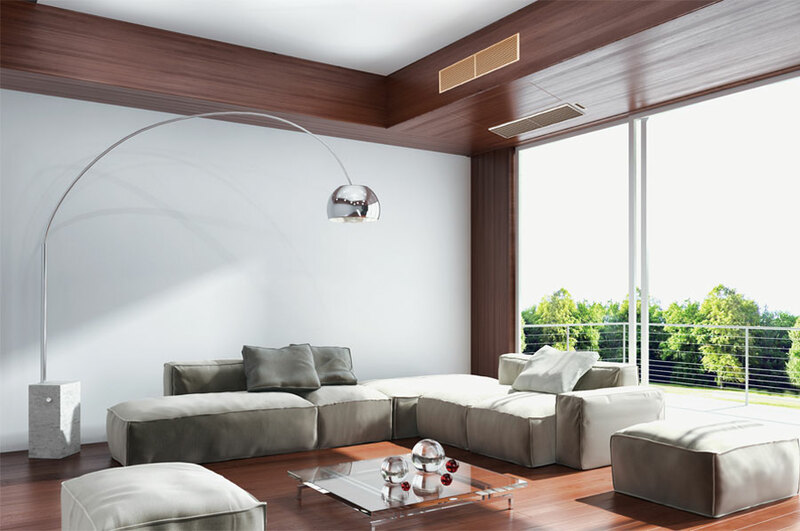 The Daikin ducted system can be installed in a new home or tailored to suit an existing one, and once installed, only the controller, the return air and discharge grilles are visible inside your home. The indoor unit is concealed out of sight, in your ceiling or under the floor, with flexible ducting distributing conditioned air through vents located throughout your home. An outdoor unit is positioned in a discreet location outside your home. A good air conditioning system is an long-term investment. 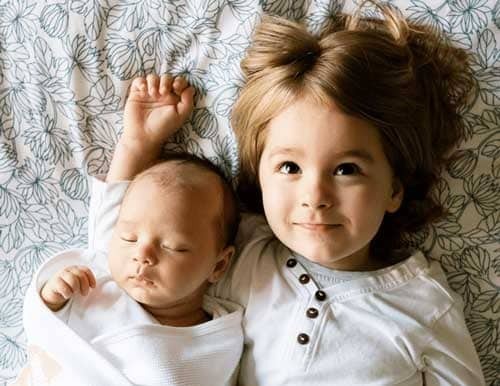 Daikin’s quiet, reliable, energy efficient, sensitive choice air conditioning is a valuable asset for your home. That’s why Wollongong’s largest residential Daikin dealer is TC AIR. Continually proving their worth with The Best Air Anywhere. At TC AIR we tailor, supply and install quality Daikin air conditioning systems to match your needs and budget – whether it be ducted, multi or single split system air conditioners. We take into account our customers specific needs and requirements to make their home as comfortable as possible,offer long-term value, reliability when you need it most and provide ongoing support and reliable service well after the installation. TC AIR can also help you choose or design your air conditioning to match the look or aesthetic you’re trying to achieve in your interiors. Some houses and rooflines can’t easily accommodate a traditional ducted system. Yet many customers prefer the look of a ducted system. Our team can help you achieve the slimline, unobtrusive look of ducted vents using a concealed bulkhead in combination with a split system – just like stepping into your own 5 star hotel room. 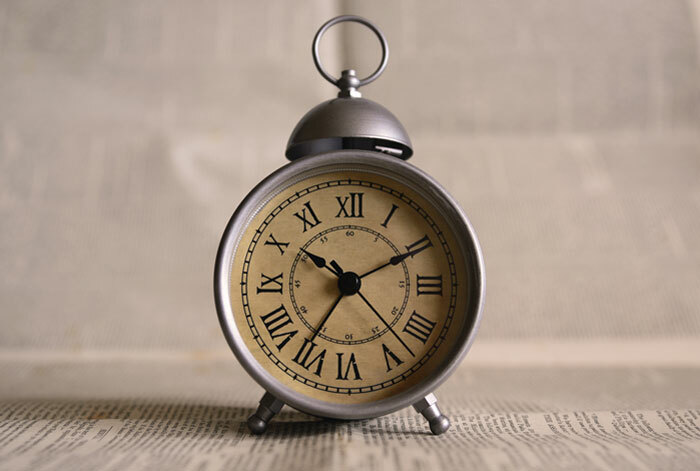 How to tell it’s time to replace your old air conditioning? As Australians, we experience a lot of humid weather. Not only does it make us feel uncomfortable, a rise in excess air moisture can lead to property damage, health repercussions and increase your energy bills due to setting your air conditioning at a higher temperature more often to counter the effects. For indoor environments the recommended humidity is between 30% to 50% relative humidity. Levels higher than this are unhealthy and inefficient. To keep it in a healthy range, indoor humidity can be lowered through dehumidification (or humidification can be increased in dry conditions). Or perhaps at certain times in the year heating or cooling isn’t necessary, but the area may need humidity control. Most Daikin ducted and split systems provide efficient cooling and heating for your home, but they also humidify, dehumidify, ventilate and purify the air. 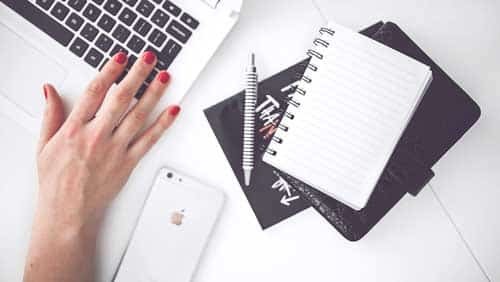 When it comes to choosing a Split System air conditioner there are quite a few options and extra features that can be added to the base model to make your home just that little bit better. Improvements in technology have meant a larger choice in features, yet most Split Systems now come with a wireless remote control and air purifying filters as standard. Add to this, ‘smart’ or ‘intelligent’ features that are able to sense the movement of people to automatically maintain a comfortable temperature and save power. Then other new features are just easier, like automatic self-cleaning or some systems include extra features to further minimise noise or increase air purity. TC AIR can help you choose the options and features that give you the most benefit whilst considering your budget and lifestyle. Fujitsu General has teamed up with Lombard Finance to offer up to 36 months Interest Free* finance to TC AIR customers installing Fujitsu Ducted Air Conditioning. Like Daikin, air conditioning is all we do. 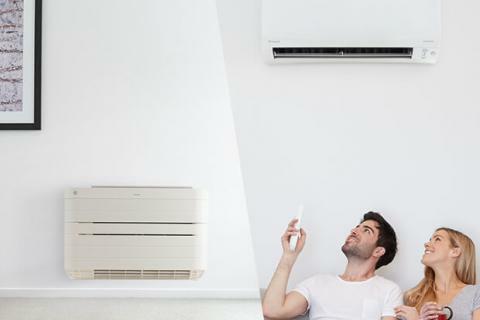 So whether you just want to cool down a couple of rooms, or want the ultimate in climate control over your entire home, we make finding the perfect air-conditioner system a breeze. Considering buying a new air conditioner? You might want to enhance your home’s value with a top-of-the-line air conditioning solution. Or perhaps you want respite from the heat and the cold in only a room or two. 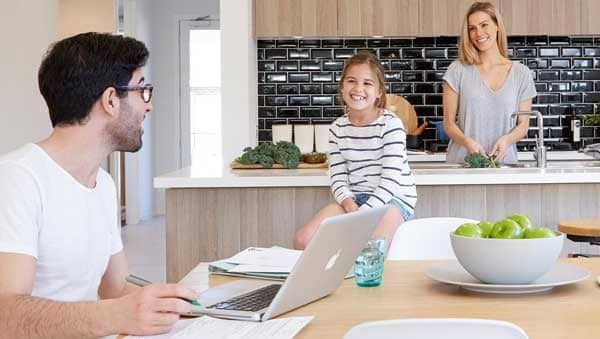 With new climate records being set throughout the Illawarra most years, choosing the right air conditioning solution will keep your home comfortable all day – in every season. 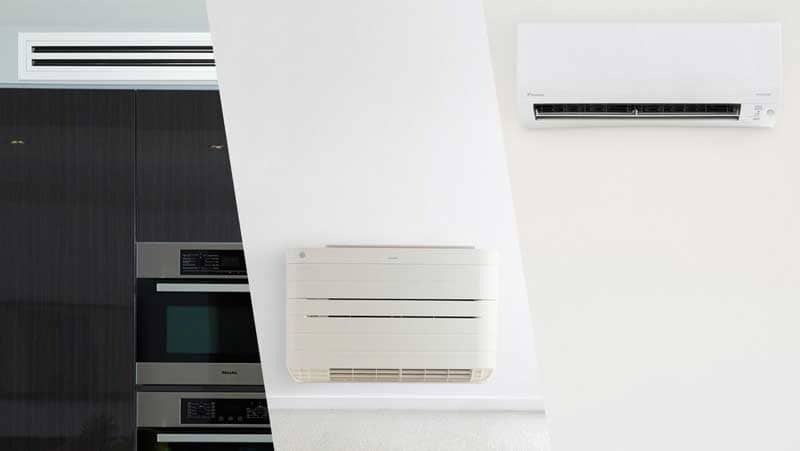 Daikin’s advanced air conditioning technology means you have the ultimate in temperature control, quality air, cost-savings, smart features and a sleek design whichever system you choose. TC AIR is proud to call the Illawarra home. Check out upcoming events in the Wollongong area to see how you can support and enjoy what our great community has to offer.